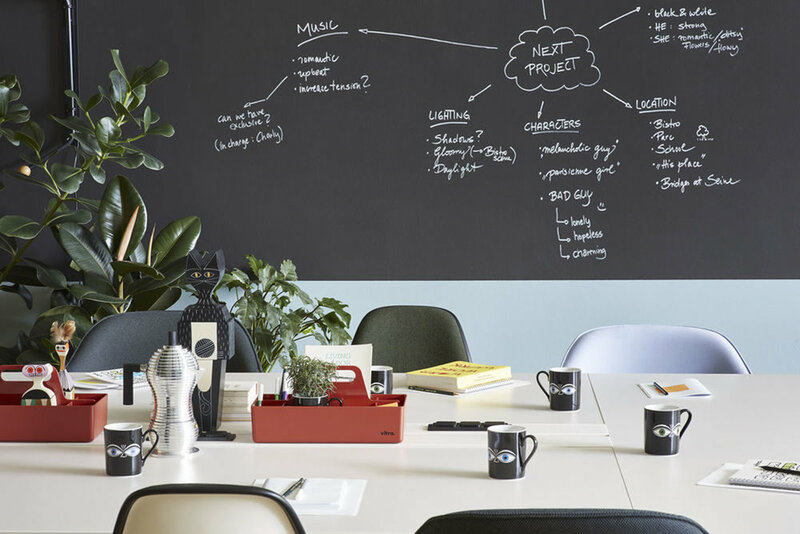 The offices are increasingly meeting points for employees, encouraging team mobility and streamlining work environments. In that sense, the possession of a fixed place is no longer in existence in many offices, eliminating the need for certain pieces of furniture such as the mobile drawer unit. 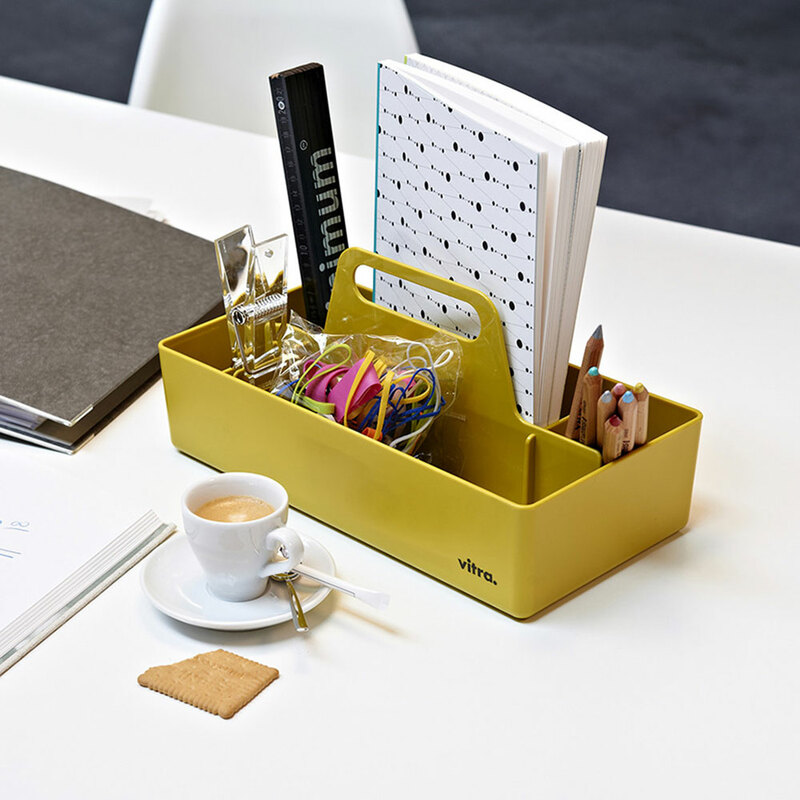 Designed by Arik Levy for Vitra, the Toolbox is one of the accessories that came to present an alternative to the ‘old’ drawer unit, allowing you to store all the essentials (such as pens, pencils, notebooks, business cards, among others) and avoiding the permanent character of other more bulky pieces. Because of its practical compact size, the Toolbox can be stowed in a locker or bookcase until the employee returns to the office for a meeting or work day. 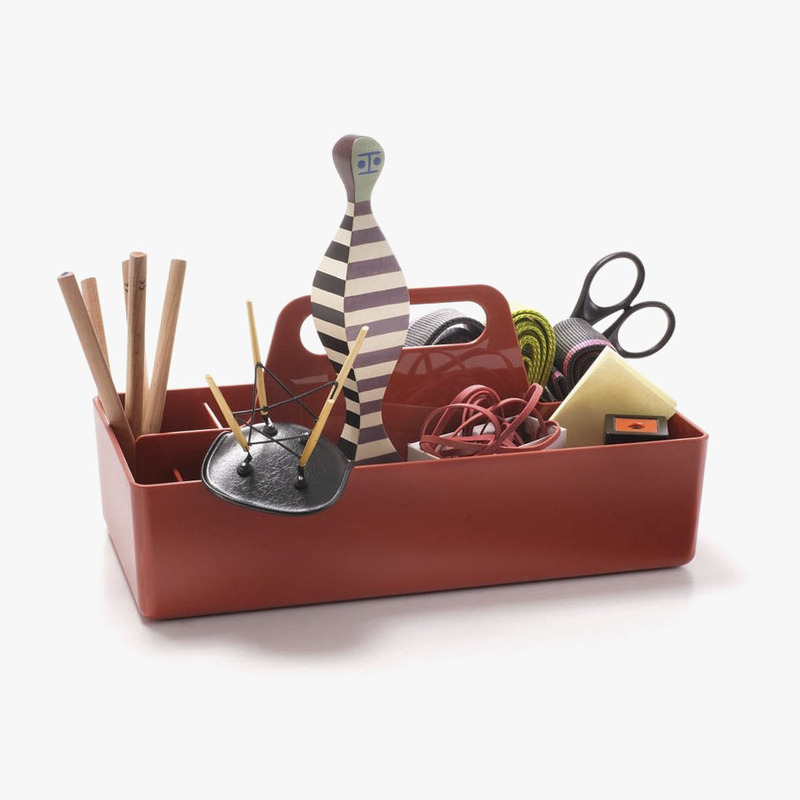 Available in many colors, the Toolbox has already been used in many Vector Mais projects.